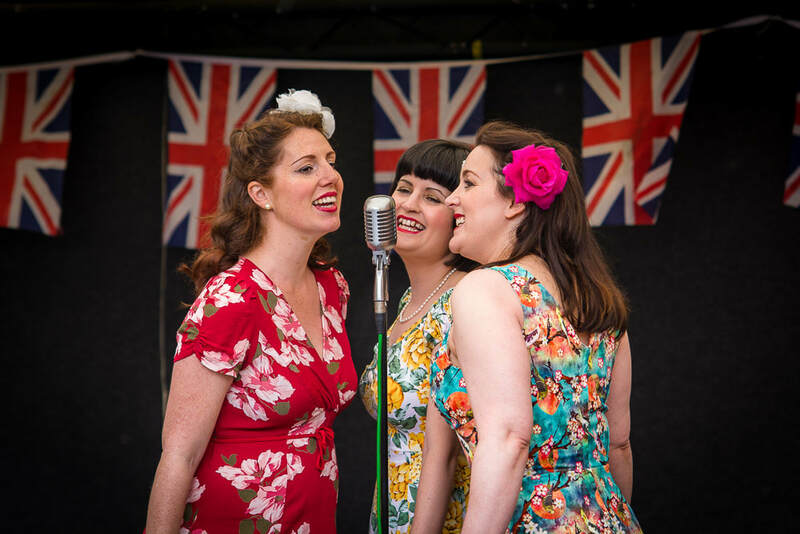 Established in 2012, The Honeybirds met through a mutual love of intricate close harmony, swing music, 1940s style and fashion, and a fair amount of tea and cake! 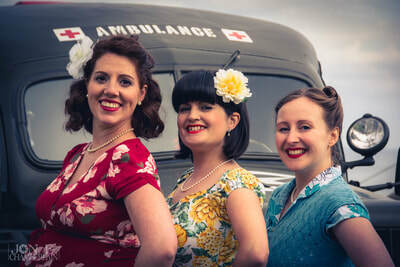 Our original members, Tessa, Daisy and Jenny, invited Molly and Kate to join in recent years, in order to ensure the group can sing as much as possible at events throughout the country. Recent clients include The English Heritage, the Ryder Cup (Gleneagles), Pickering War Weekend, and more. 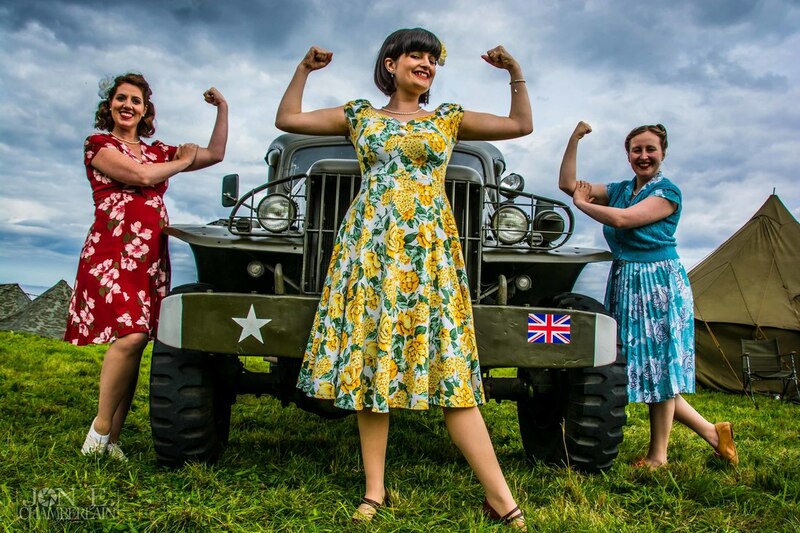 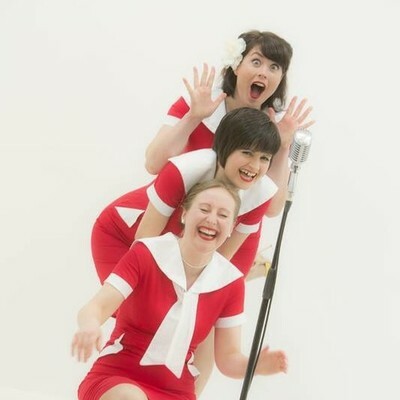 In 2016, The Honeybirds - along with 'Copper Kettle Productions' - developed a theatre show, showcasing some prominent 'Ladies of Swing', where they sing and dance with a trio of Jazz Musicians.